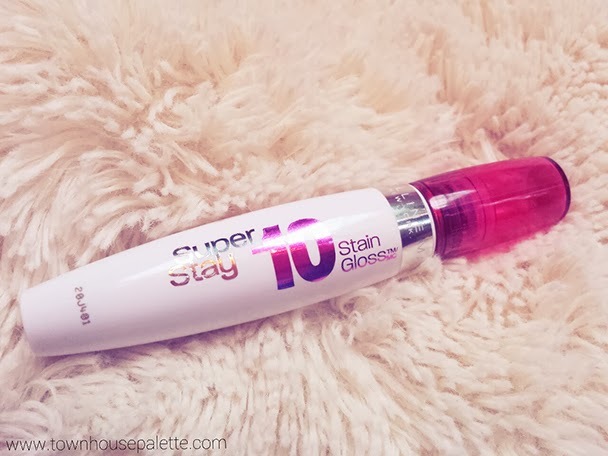 Hello ♡ If you have been following my blog+Instagram for a while you would know that I consistently talk about this this lip product from Maybelline called the Super Stay 10 hr Stain Gloss in 'Ruby Indulgence'. Let's talk about this pretty little thing, shall we? I bought from a supermarket called Krogers, while I was in Michigan visiting my older brother at college. There was a bunch of things on clearance, so my sister and I used are sharp 'find the cheapest product' eyes to spot what was on sale. I snatched this up along with the Covergirl Gloss Balm in anemone and the Revlon Lip Butter in Gumdrop. I was intimidated by the color at first because of how deep and rich the color was. 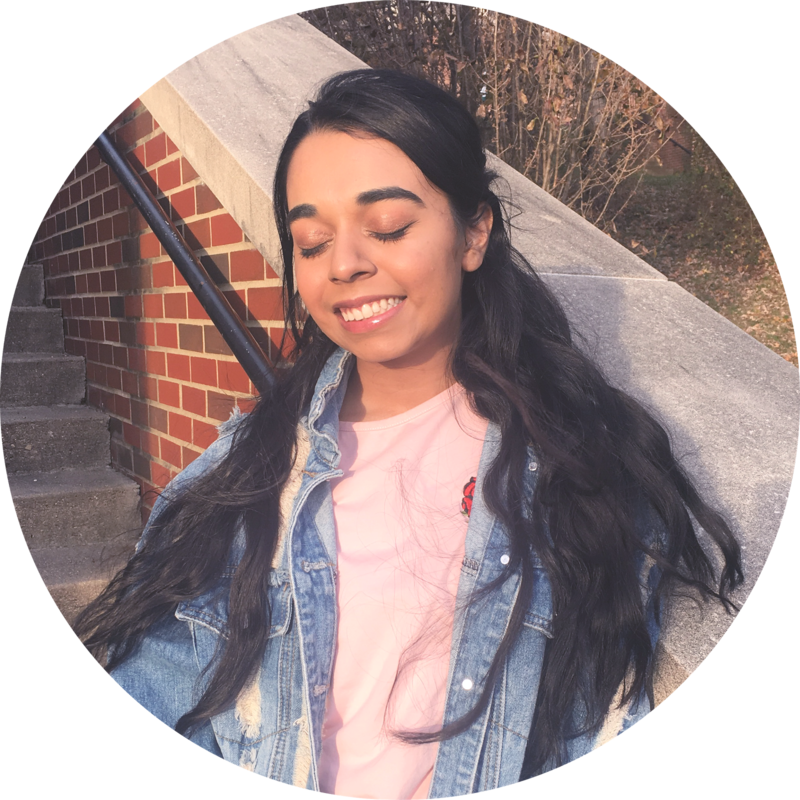 Don't get me wrong: 'deepness and richness' are great qualities to any products, but for me it was too much. So I put it away and once in a while I would put it on, but it just did not look right on me. Then I reached for it at the begging of Fall, and fell in love with it! 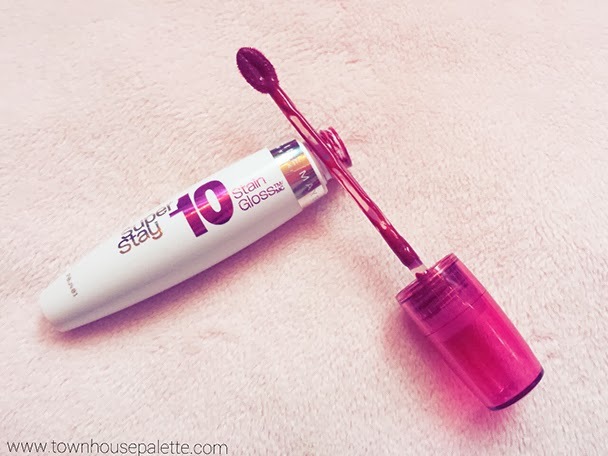 Have you ever tried these lip-products? 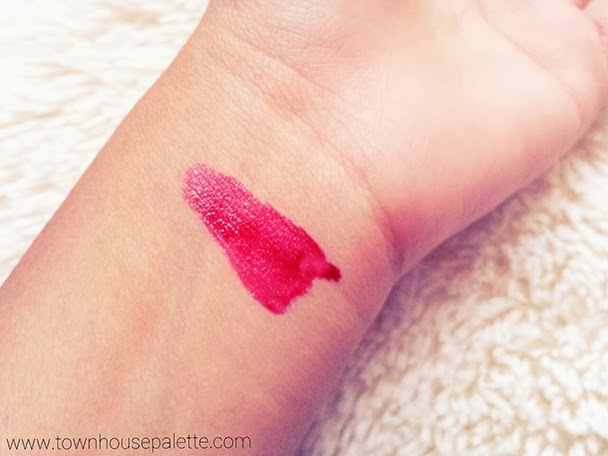 Whats your favorite lip tints/stains? What a lovely red~ Does this come in an orange ? That is a really nice color, even to put on top of something.